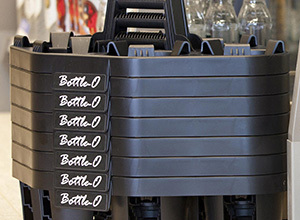 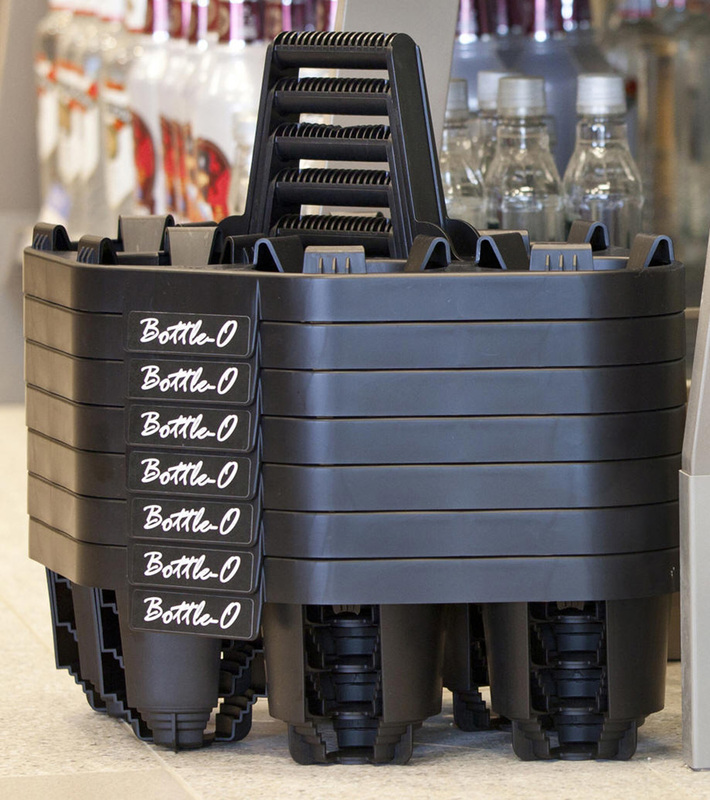 Save more than the environment with this recycled plastic bottle caddy, designed to hold 6 bottles. 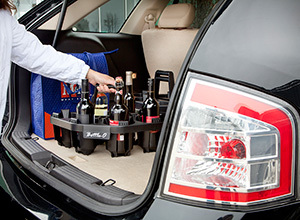 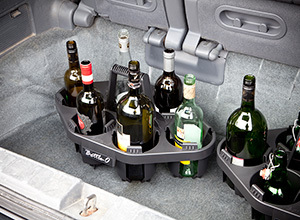 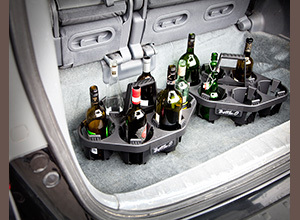 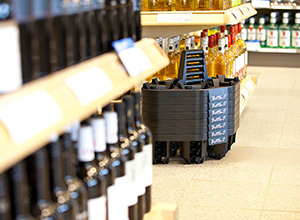 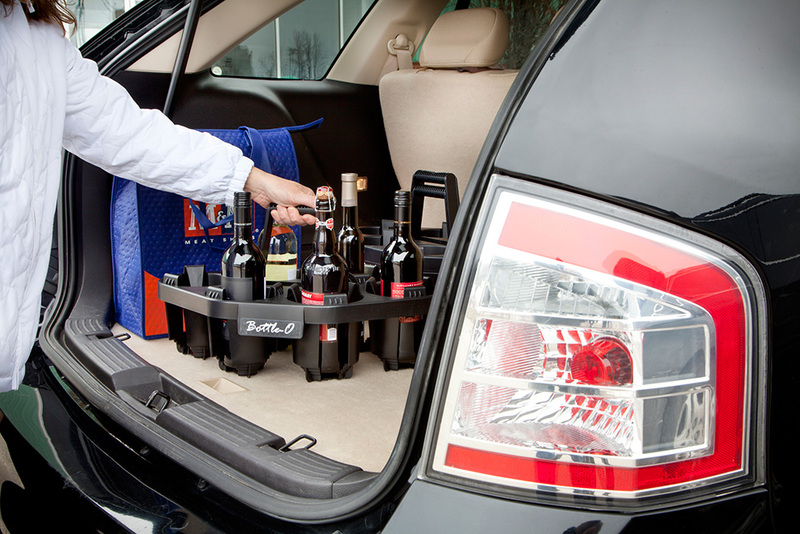 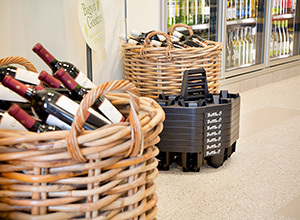 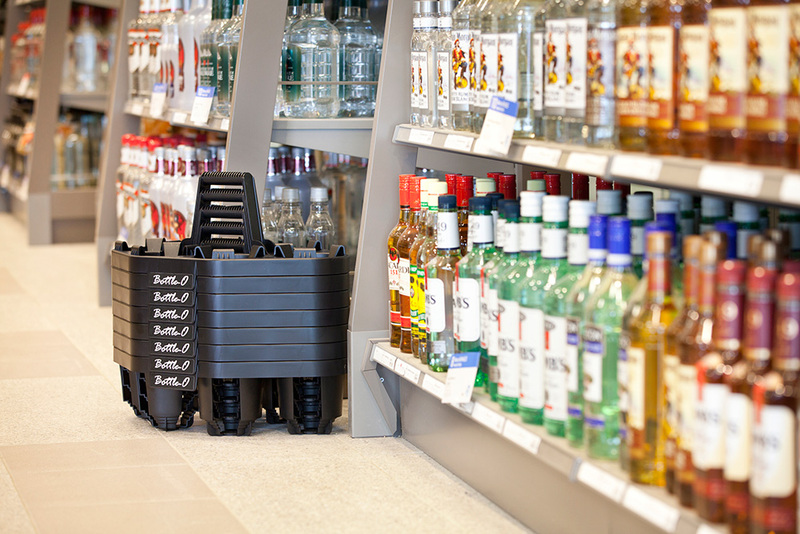 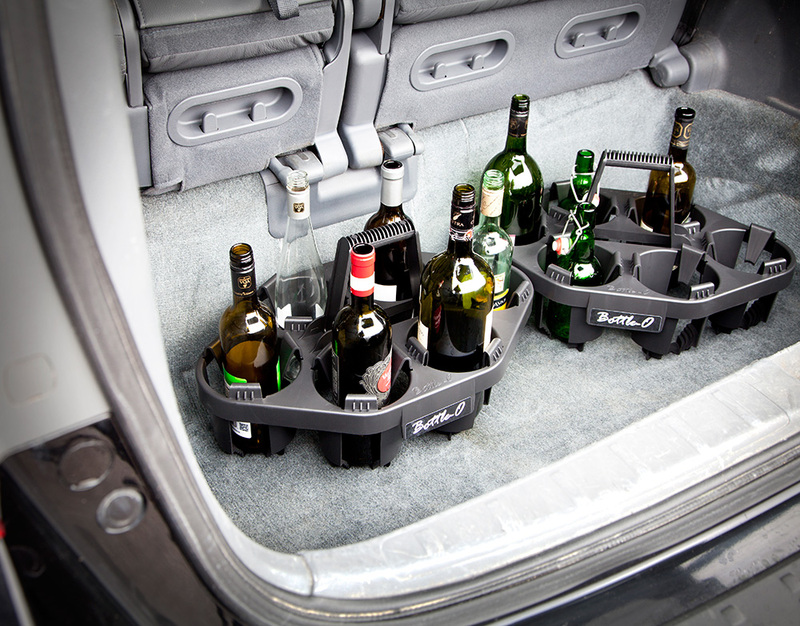 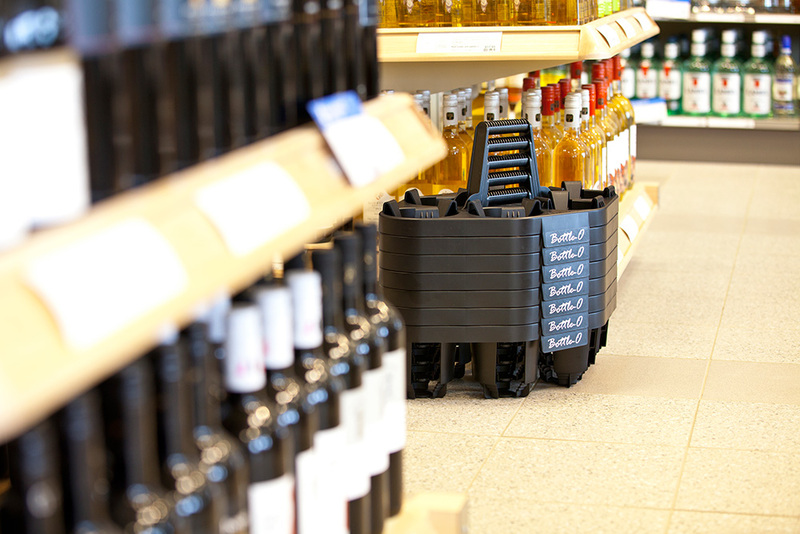 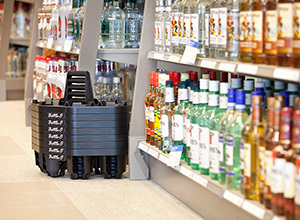 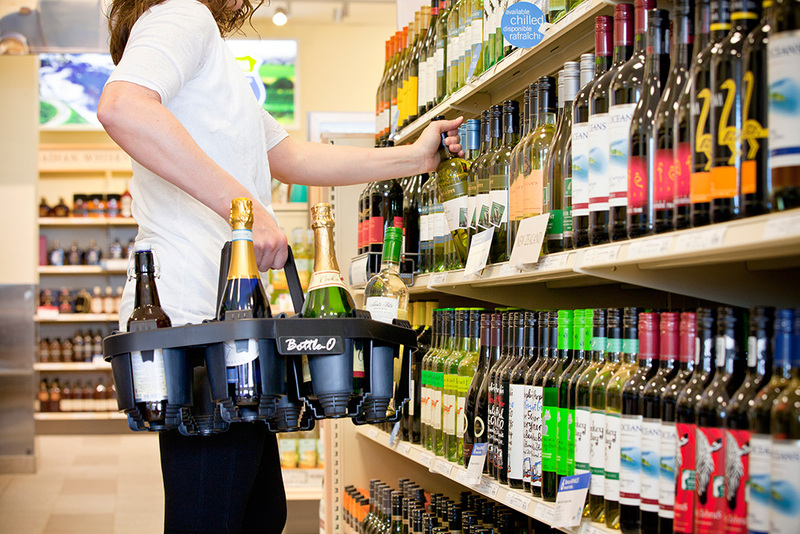 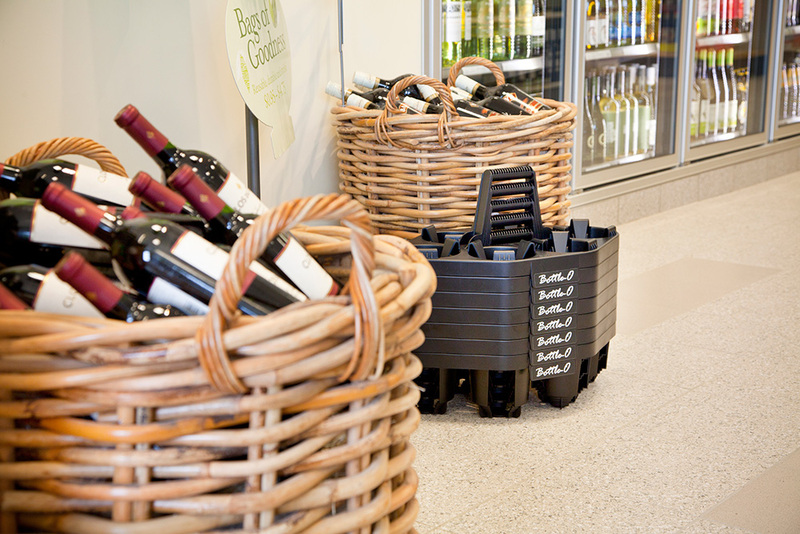 Save yourself hassles when you shop, transport, and return wine, liquor, and other bottles. 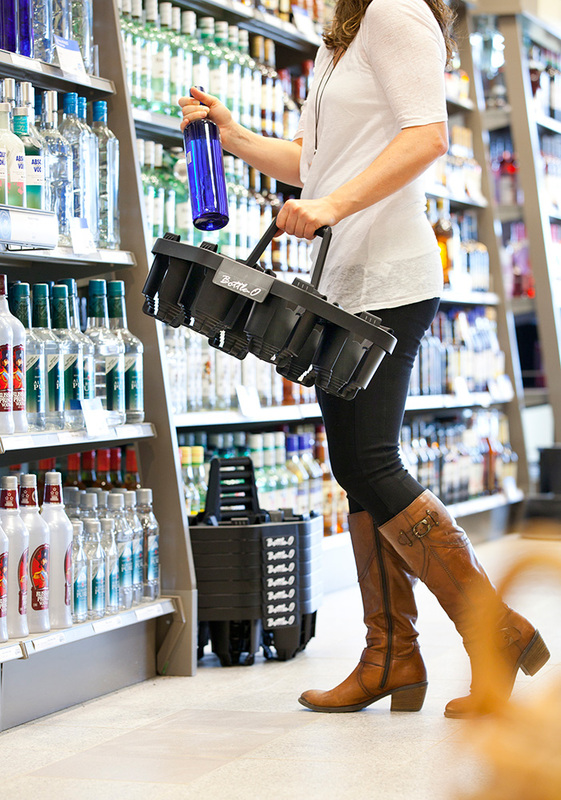 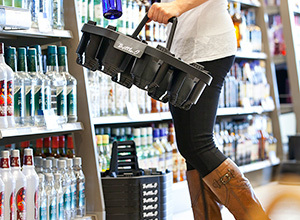 Lightweight to carry, this caddy has been strength tested to hold up to 50 lbs., and can handle bottles of various sizes and shapes. 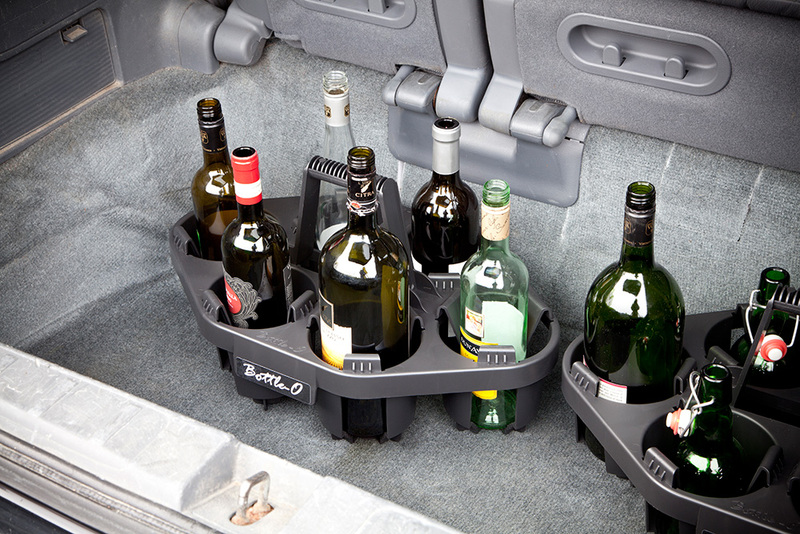 Designed to stack neatly one on top of the other, it is easy to store several in your home or car, ready to be used over and over! 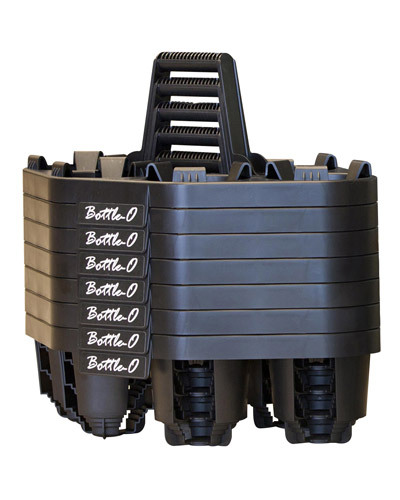 This product has a 1 year limited warranty. 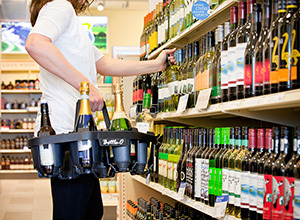 For customer service please contact us at 1-800-567-3556.